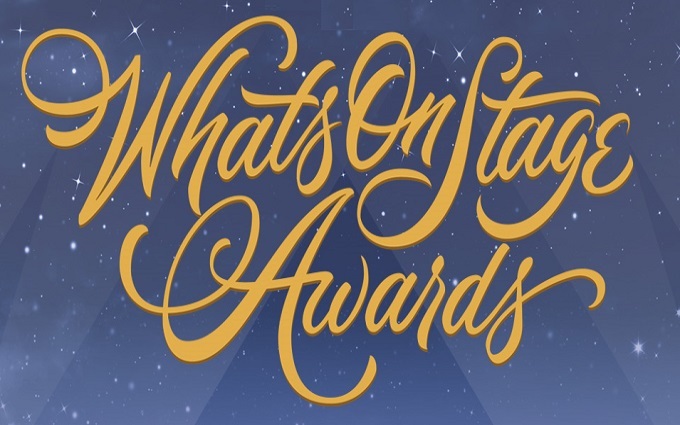 Revealed by Chief Executive Amanda Berry and film broadcaster Edith Bowman, the nominees consist of five actors and actresses who have each shown truly outstanding talent on the big screen in the past year and captured the imagination of both the public and film industry. 2019 celebrates the 14th year of the EE Rising Star Award, the only award at the EE British Academy Film Awards voted for by the British public. 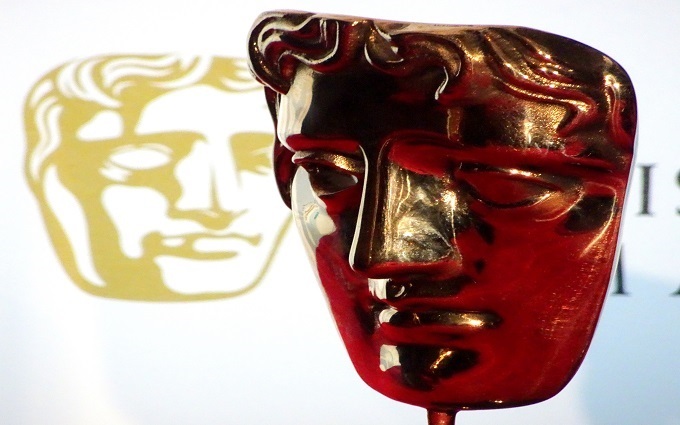 Voting is now open at ee.co.uk/BAFTA and the winner will be announced at the EE British Academy Film Awards on Sunday 10 February 2019. The timeless tale of an orphaned man cub Mowgli, adopted by wolves and friendly jungle animals, but pursued by the villainous tiger Shere Khan. 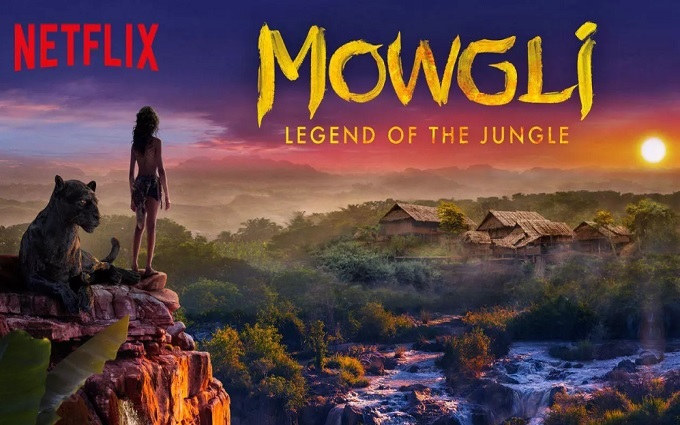 Mowgli struggles to find his place between the worlds of man and the increasingly dangerous Jungle…finding beauty and cruelty on both sides… as he discovers his own true destiny. Director Andy Serkis has pulled together a dizzying list of voice acting talent for this long delayed passion project. It’s great to hear Benedict Cumberbatch, Cate Blanchett and Christian Bale sharing the same screen, albeit in animal form only. For fans it will be a real treat to finally get to see their collective work, after this film lost out in a release date race with Disney’s own Jungle Book reboot. Older audiences who have sat through far too many repeated viewings of the perky musical original cartoon version may actually welcome a version of Kipling’s tale that does include those overly familiar songs. Indeed the overall darker tone of this version is a deliberate attempt to make the conic fable feel more adult than past versions ever did. While the film’s dark and occasionally gory visuals won’t be to everyone’s taste. Some fans will no doubt relish in it. Special effects fans will also find it at least interesting to see how Serkis continues to pioneer and push the limits of motion capture performances. For a film that sells itself largely on the basis of delivering unparalleled special effects excellence it’s a shame that it isn’t always able to do so. The decision to use motion capture to transfer the actual facial performances of the all-star cast onto animal bodies is at ties a flawed gimmick. Benedict Cumbebatch’s distinctive facial shape and mannerisms are indeed evident in villainous Tiger Shere Khan. Unfortunately the result is something that looks distractingly cartoonish and far less like an actual tiger. The film’s efforts to overly humanise the animal performances makes them often distractingly cartoonish in a world that seemingly aspires to convincing photo-realism. Meanwhile the film is also unapologetically dark. Obviously trying to distinguish itself from its Disney competition. Unfortunately this tactic leaves the film far more dark, drab and depressing. In particular the grim fate of certain characters combined with a more generally vicious and feral emotional tone is unlikely to have much appeal to those with beloved childhood affection for this story or for children themselves. 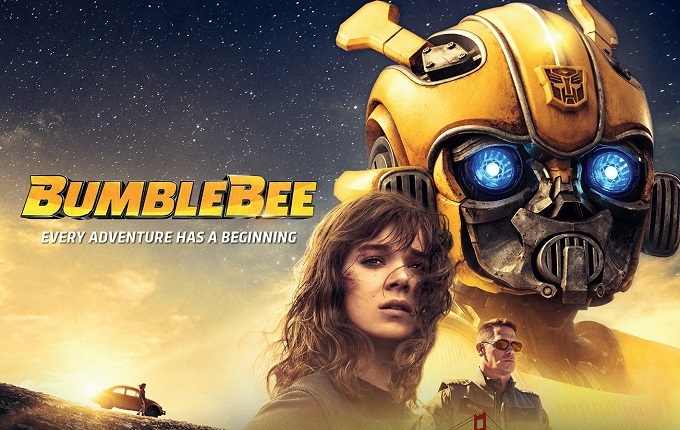 Despite the film’s impressive voice cast and valiant efforts to innovate with special effects, sadly the results are ultimately just a mostly unappealing version of an already familiar tale. The film’s effects lack the polished perfection they needed to deliver and the film now feels like a bleak afterthought to both Disney’s upbeat and decidedly more child friendly adaptations.